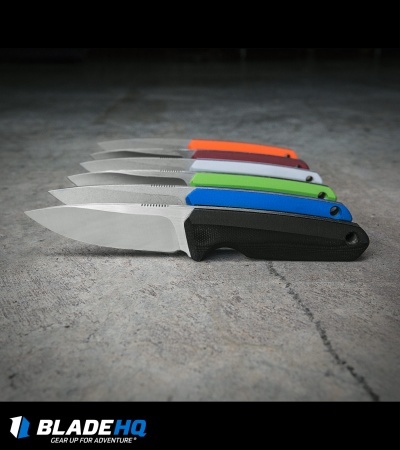 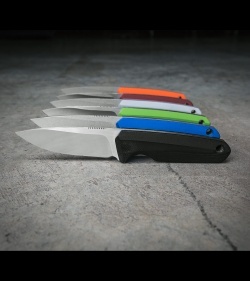 The Schwarz Blink is a compact fixed blade with a "no frill" design for everyday carry and use. 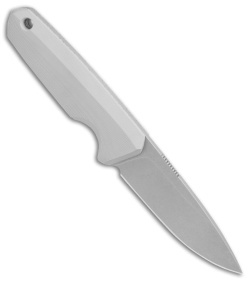 This knife sports a full-tang AEB-L steel blade with a stonewashed finish and light jimping on the spine. 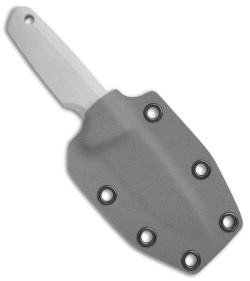 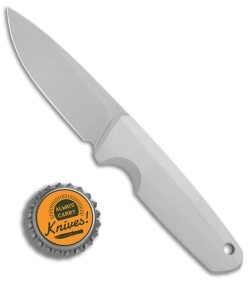 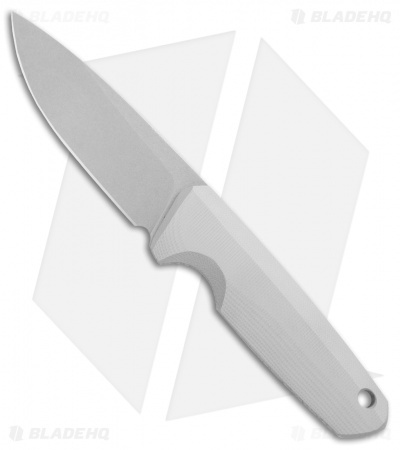 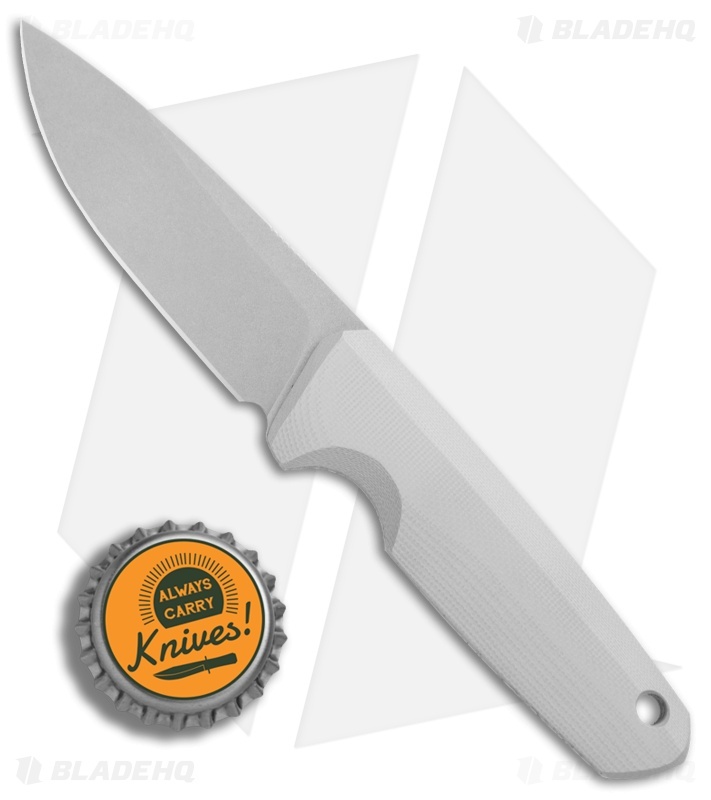 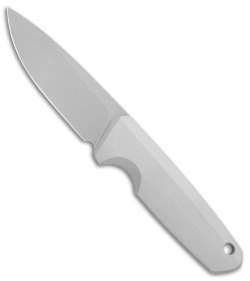 Its lanyard compatible handle comes fitted with comfortable gray G-10 scales. The knife includes a Gunmetal Gray Kydex sheath for secure EDC.